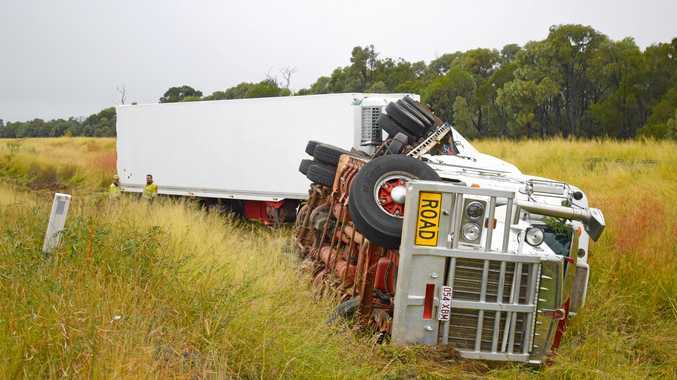 A GATTON truck driver has escaped with minor injuries after his truck rolled off the Warrego Highway near Chinchilla. Emergency services responded to reports a truck carting beer had veered off the highway about 5km west of Chinchilla about 6.15pm. 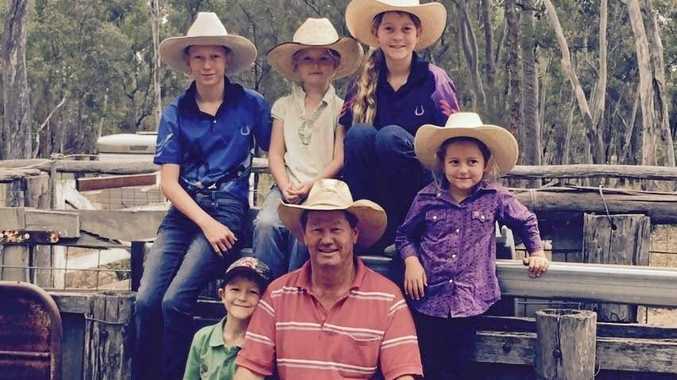 The truck driver suffered only minor cuts and scrapes and declined to be taken to hospital by Queensland Ambulance Service. The truck driver, who declined to be identified, said it was his first accident in thirteen years. "These things happen everyday but you never want it to happen to yourself," he said. "Just cranky that it's happened." The west bound side of the highway was temporarily closed but has since been reopened.